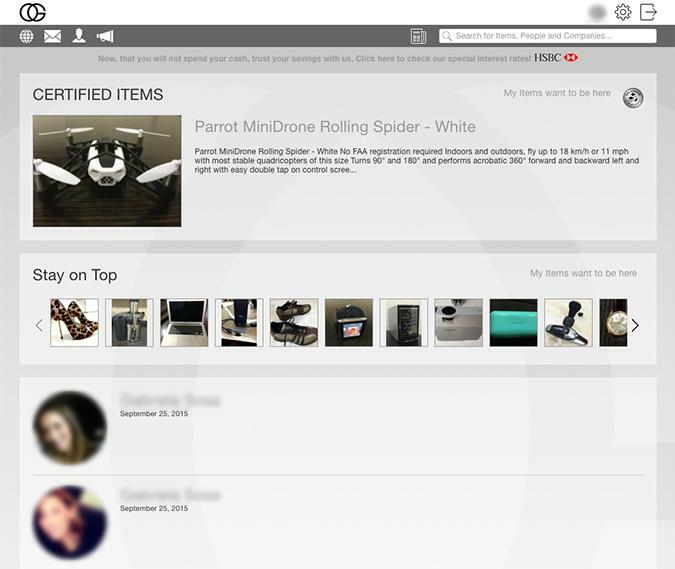 The "Certified Items" feature showcases members' Items at the top of the "Home" and "Items Directory" pages. 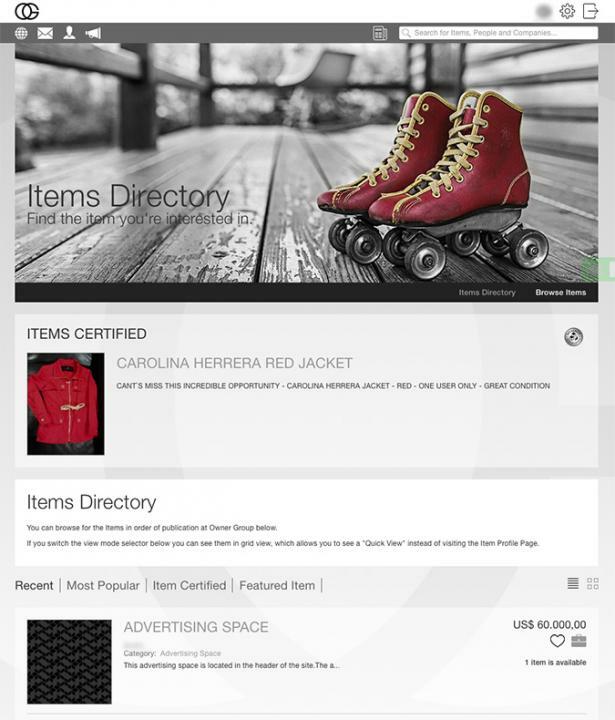 This feature provides you with an outstanding visibility of your Items exactly in the place where other members will search for Items, and therefore catching their attention at first glance. US 28.00 for 1 week. US 84.00 for 1 month. US 1074.00 for 1 year. 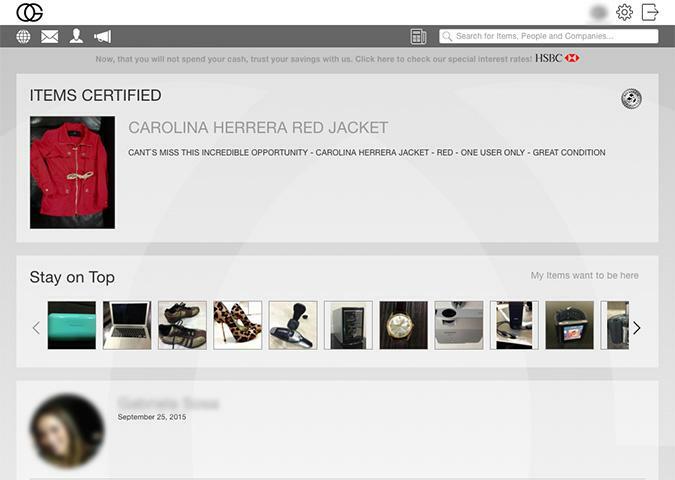 If you want to buy "Certified Items" feature, you can click here. The "Ad Blocking" feature enables members to block advertising banners from both sides (left and right) of the pages. This feature provides you with more clear vision of the screen if you don't like being disturbed by bunch of images from advertising banners at both sides of the pages while browsing the network. 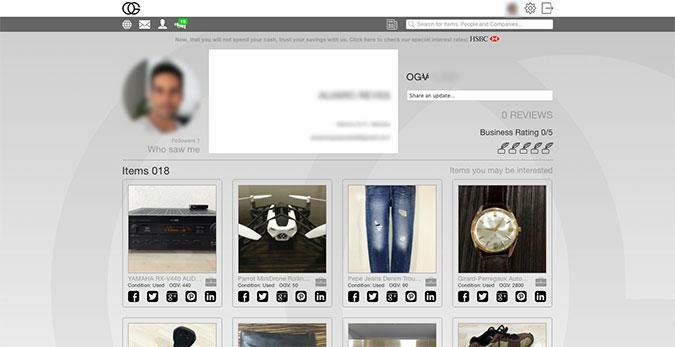 It allows you to focus only on the images of the items you are looking for without any distraction. If you want to buy "Ad blocking" feature, you can click here. The "Top Items" feature showcases members' Items at the top of the "Home" and "Borwse Items" pages. US 14.00 for 1 week. US 42.00 for 1 month. US 537.00 for 1 year. If you want to buy "Top Items" feature, you can click here. The "Items you may like" feature sends out to members, every time they click on the link in "Profile" page, an email with a list of Items that they have included in "Items I like" field at "Edit Profile" page. This feature provides you with a list of all the Items currently existing within the network that match with the Items you previously defined, saving up time on browsing for those Items and allowing you to go straight to the Item Page to send a "Business Request" to the owner. Please be aware that this is not an automatic feature, so if you don't click on "Items you may like" link in "Profile" page the email will not be sent. If you want automatic email notifications along with on-screen alerts you can learn about "Email Alerts" sub-feature here. US 1.00 for 1 week. US 3.00 for 1 month. US 38.00 for 1 year. 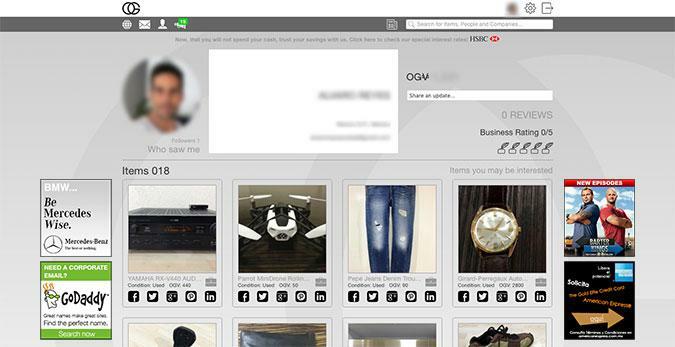 If you want to buy "Items you may like" feature, you can click here. 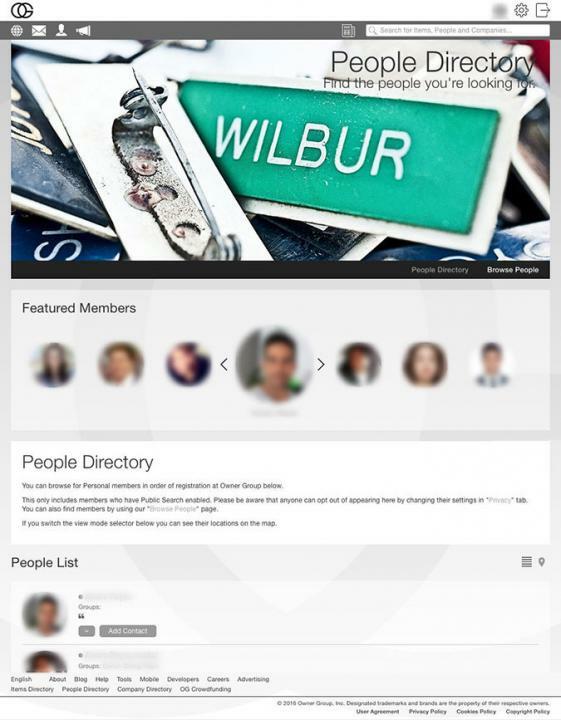 The "Who saw me" feature enables members to see what members have visited their "Profile" page. This feature provides you with a great tool to know what members are moving around you, what Items they have, and the most important thing: that you have something that they most probably want. This way, you will get more chances to exchange your Items and get something you want sooner. US 0.50 for 1 week. US 1.50 for 1 month. US 19.00 for 1 year. If you want to buy "Who saw me" feature, you can click here.